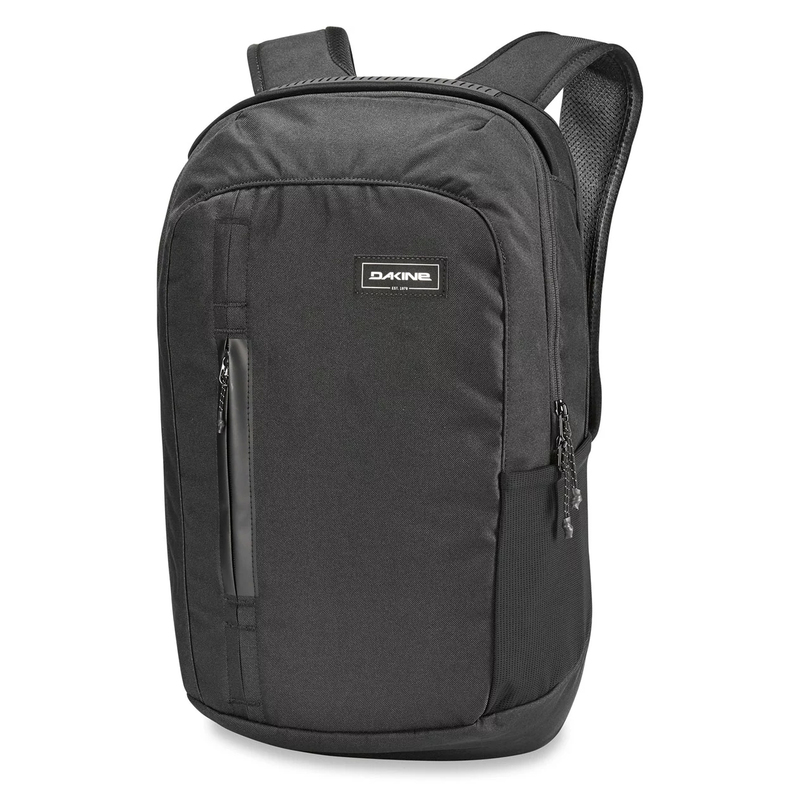 The Dakine Network bag has all the pockets you need to organize your tech stuff for daily commutes while traveling. 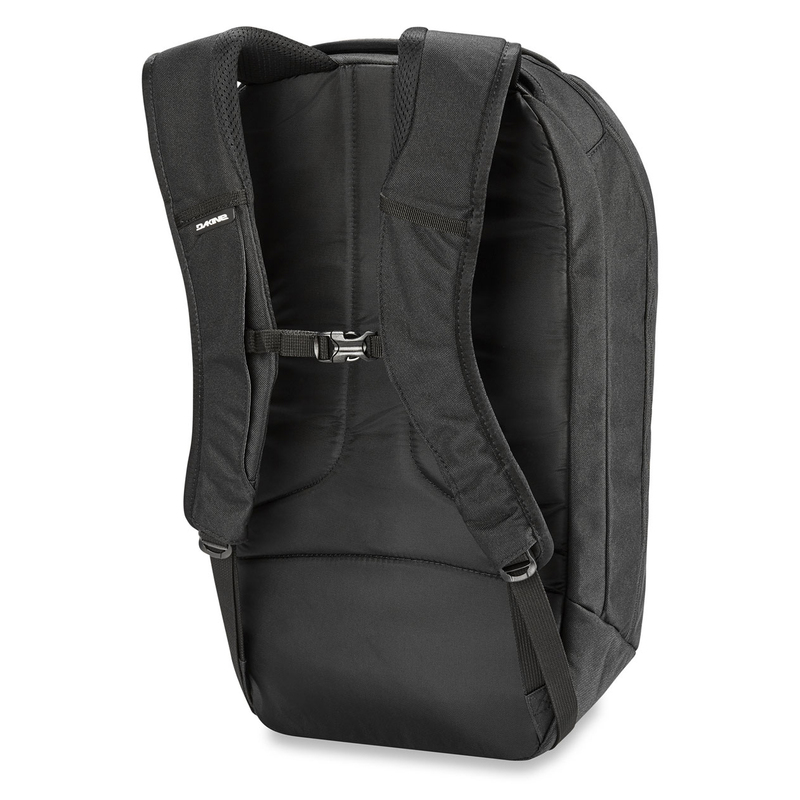 Whether you are traveling with a laptop or a tablet, the clean and low-profile backpack has plenty of room and provides proper protection for its cargo. 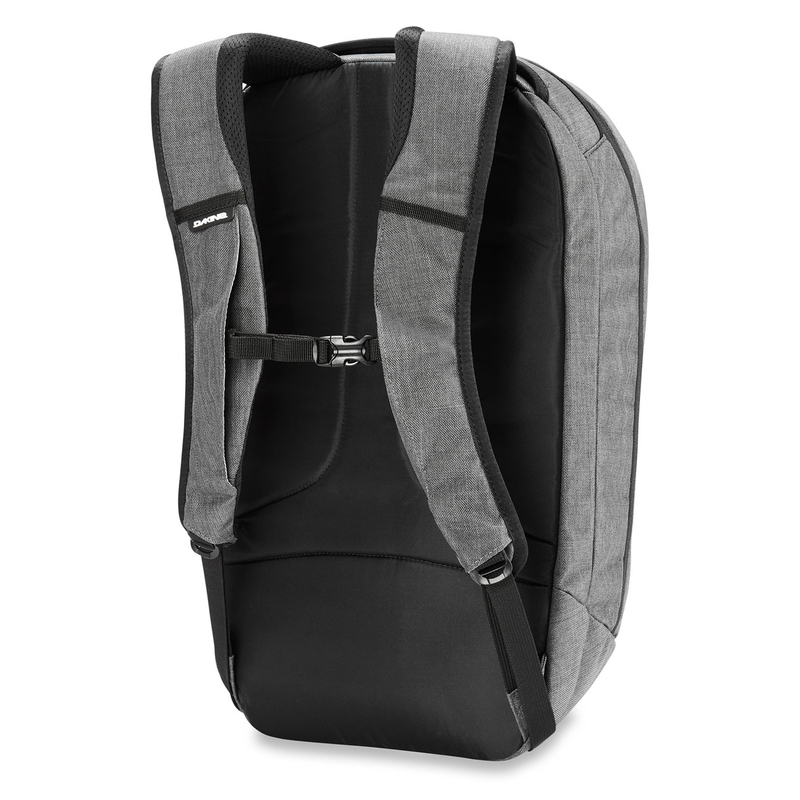 The shoudler straps are made out of a breathable materials that offer a comfortable fit. To top it off, the pack features a fleece-lined pocket for your sunglasses.